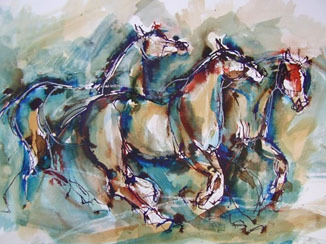 Oil paintings and charcoal on paper by this highly talented Dorset artist. 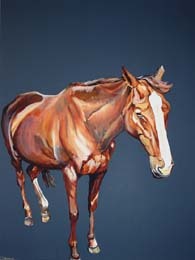 A highly distinctive approach to the subject by this emerging talent. 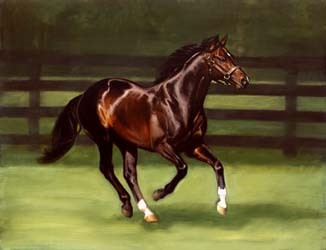 Knowles's paintings capture the essence and mystery of the horse. 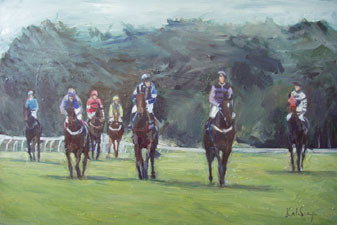 Portraits of horses, polo and racing by one of the UK's most promising young equestrian artists. 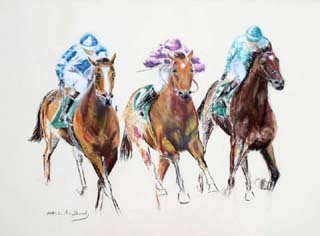 Original racing and polo images in soft pastel, chalk and charcoal. 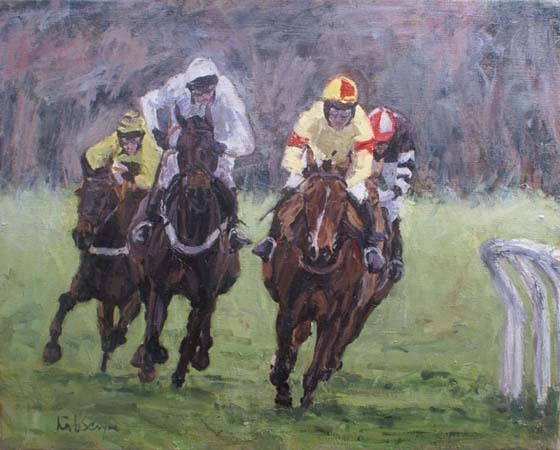 Original works in pastel on paper and oil on canvas - remarkably good value paintings by this highly recommended equestrian artist. 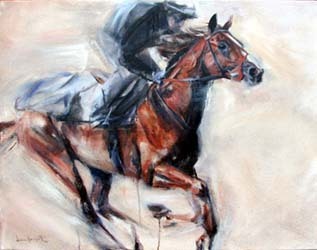 Hazel Morgan is an internationally acclaimed portrait and equestrian artist, with many clients in the United States, Canada, Europe, the Middle East and Australia.